We’re having an Open Morning! Are you wishing to give your daughter the best possible start in life? Starting school is a big step for not only her – but also for you! From the age of 4 yrs, girls at WGHS are encouraged to be creative, brave and to take risks – and most importantly to follow their dreams and aspirations. Why not pop along to our Junior School Open Morning to meet our girls and staff and see how our youngest pupils are absorbed in the fun and adventure each school day brings. 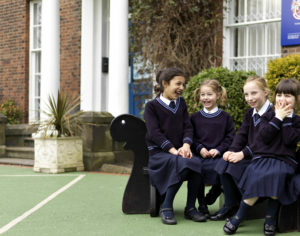 Our Junior Schools and Mulberry House Nursery are ready to welcome prospective parents and pupils from 9.30 – Noon. Due to this event taking place during the week, it is a great opportunity to see the schools in action!